Tell us what 2013 has been like for you? growing bait companies in April. I could not turn such a great opportunity down and have not looked back since. I love my job, helping promote what I believe to be the best bait available in the shops. carp all the same. I have had a little go on Linch Hill’s Christchurch Lake, somewhere that I have always wanted to fish. 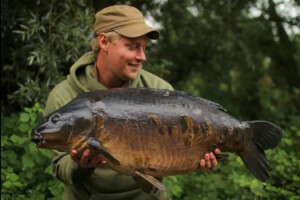 It has been a real test, trying to outwit some of the trickiest carp that I have ever fished for. What are your aims for this winter? I spend January and February doing the odd day session. What would you say is your biggest edge in fishing? solid bag, a 12mm pop-up, small snowman, chod, hinged-stiff or zig, I don’t care what I use as long as it gets me a bite. That almost everything falls on the draw and there are too many people that take it far to serious. 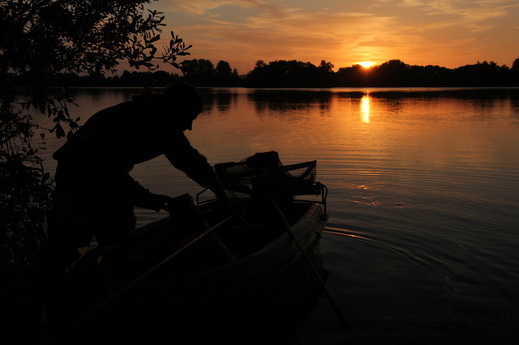 Its carp fishing at the end of the day, not football, they get paid loads of money and we do it for the love of it. The World championships is an unpaid event, but we do it because we are representing out country in something we love. The winner of the competition is not always the best that have entered. 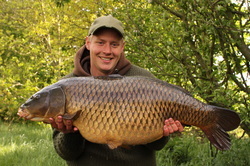 What have been your biggest angling achievements ? It would have to be achieving a silver medal in the 2011 World championships in Italy. It was an honour and a shock to be picked, but on our first outing we managed a second in our section and a silver overall, narrowly missing out on the gold. Being so active in the media what would you say to people looking to follow a angling media career ? think.If you are young, just enjoy your fishing and if a job in the industry comes up then great, but don’t rely on working in the fishing trade, as you may fall out of love with fishing in the future. What is Your new venue approach? adapt to what you see. I have been out on features with some very good anglers, one including Jim Shelley and he really has opened my eyes to so much. 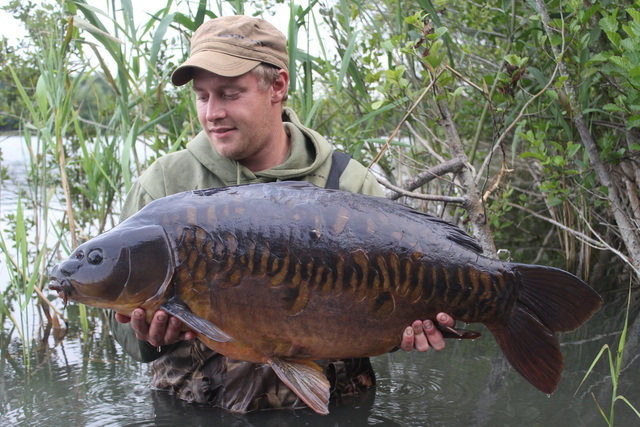 I remember being on one lake that they ‘don’t take floaters’ from and he destroyed them off the top. What does 2014 involve for you? Jake and I have entered the BCAC this year after not doing it this year. I have also got the world championships in Romania. As far as my own fishing goes, I am determined to catch one of the bigger fish in Christchurch.It will be another busy year for Sticky too, with the Krill absolutely flying this year. It is great being part of a team that promote the bait because it is easy pushing something you genuinely believe in.